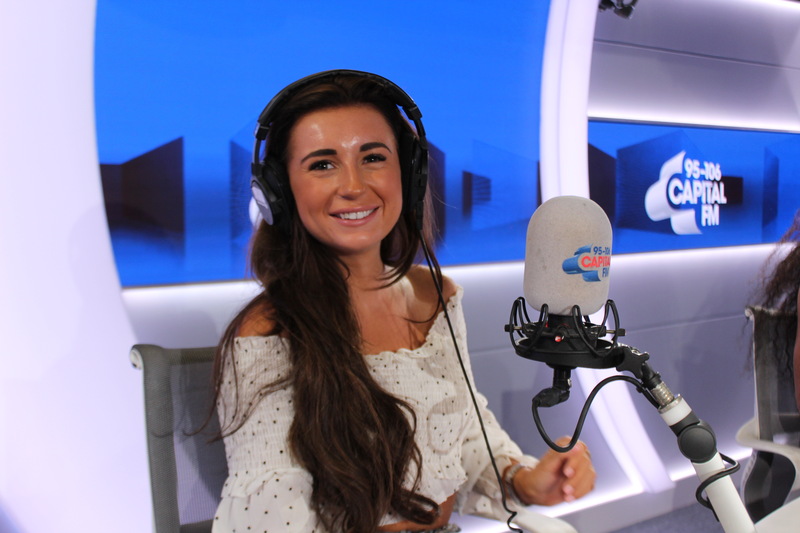 From reality TV straight to a radio presenting job – Dani Dyer is co-hosting Capital Breakfast in London with Roman Kemp tomorrow morning. The Global-owned station tells us she was a massive hit with listeners when she joined Roman for an interview on Tuesday this week, so will return to Leicester Square on Friday to help present the morning show on Capital. Dani, who celebrated her 22nd birthday yesterday, won this year’s series of Love Island along with Jack Fincham. Her dad is the Eastenders actor Danny Dyer. As always first and foremost its all about the quality and knowledge of the music as opposed to whether you are a TV star or not! Yet another reason not to listen to Capital. As if another one was necessary. For many people in this age range Love Island was the “must watch” show of the summer. If you’re not under 30 the station isn’t aimed at you anyway. And the like’s of Global wonder why listeners are switching off. But then again, this is typical of so called celebrities these days. I got where I am today all because I have a famous daddy. Both Roman & Dani can say this. Global has millions of listeners which are not switching off. 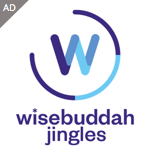 RAJAR shows this. It’s you that has a problem with GLOBAL. The reason loads of listeners are not switching off is because on the UK FM dial at least thanks to Global there is nothing else left to listen to!!! !